Orchestra of the National Folk Dance Ensemble of Croatia Lado will perform a concert ‘Traditional Croatian instruments and ensembles’ this Wednesday, October 17th, at 7:30 pm at the Lisinski Concert Hall. The orchestra is an essential element of the entire repertoire of Ensemble Lado but it has also organized several independent concerts with different programs, and published three records. 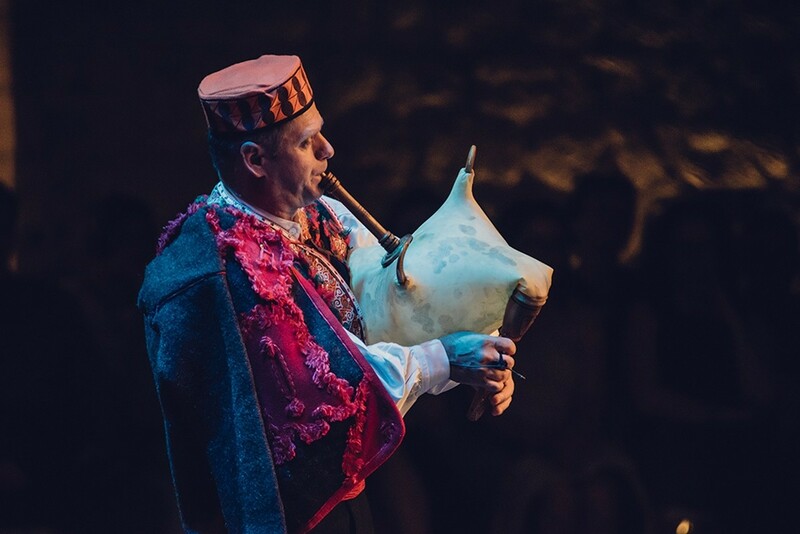 Lado Orchestra consists of fourteen musicians, all of whom are multi-instrumentalists as they play almost all the traditional instruments that exist in Croatian culture. 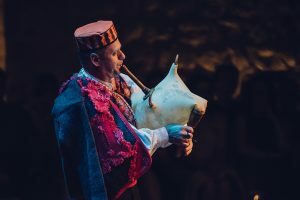 During a single concert, the Lado Orchestra musicians effortlessly transform from a string orchestra with a dulcimer (guci, pilari, jegeduši, mužikaši), common in Northwestern Croatia, into a tamburitza ensemble, common in northeastern plains. 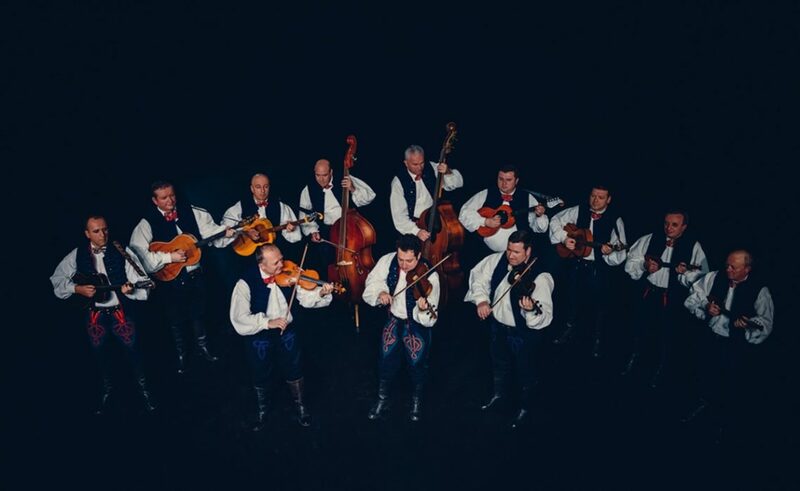 When presenting the musical traditions of parts of the Adriatic, the musicians perform as a mandolin ensemble, only to be able to transition into a type of band called bandist, an ensemble of brass musicians from Northwestern Croatia. 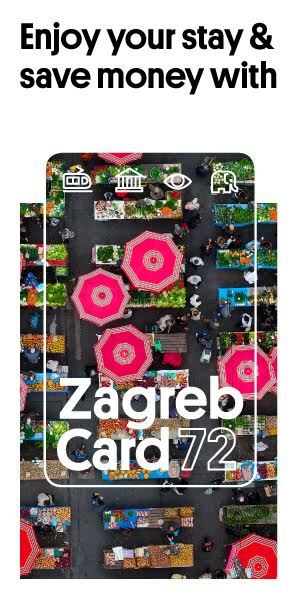 Concert tickets can be bought at Lisinski or online for the price of 70 HRK.